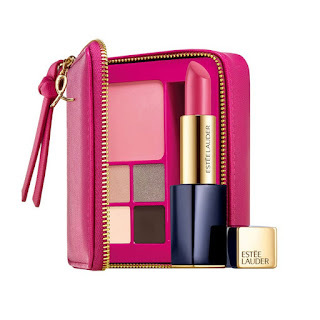 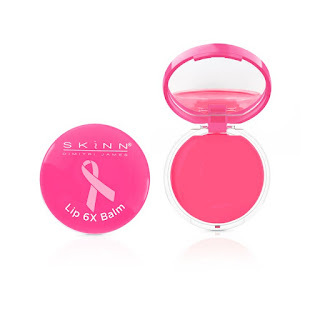 October is Breast Cancer Awareness Month and you can honor the brave women who have been affected by this life-threatening disease by purchasing one of these beauty products that support breast cancer awareness. 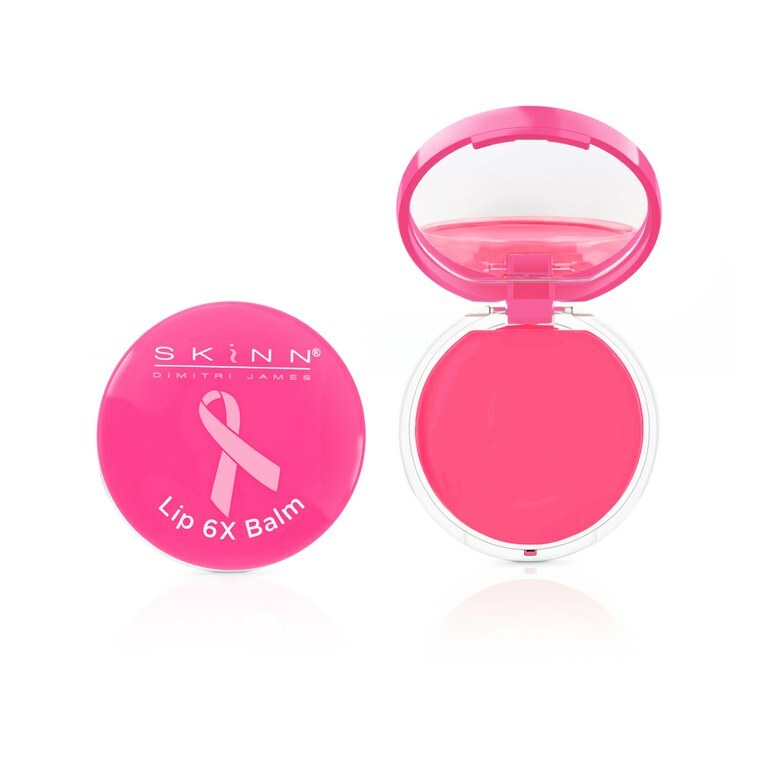 A portion of these products will go towards breast cancer screening, treatment, and research, so you can look gorgeous while giving back. 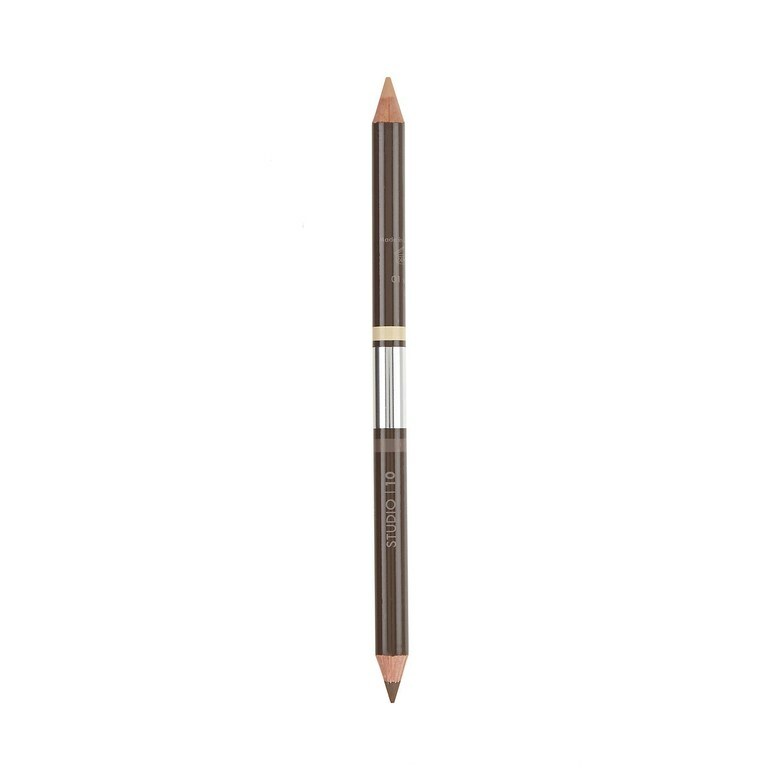 Pick up the Studio 10 Brow Lift Perfecting Liner at b-glowing and 100% of the proceeds will go to Look Good Feel Better. 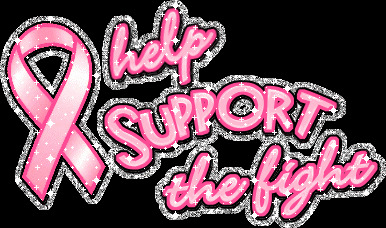 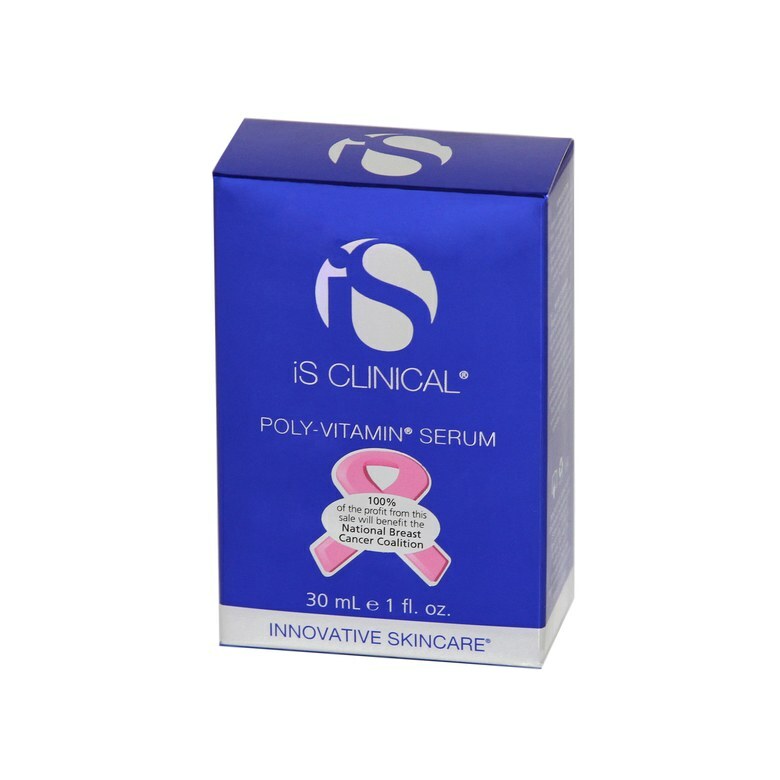 100% of the proceeds from the sale of iS Clinical Poly-Vitamin Serum will benefit the National Breast Cancer Coalition.